Welcome to Delaware Valley Sports Center. 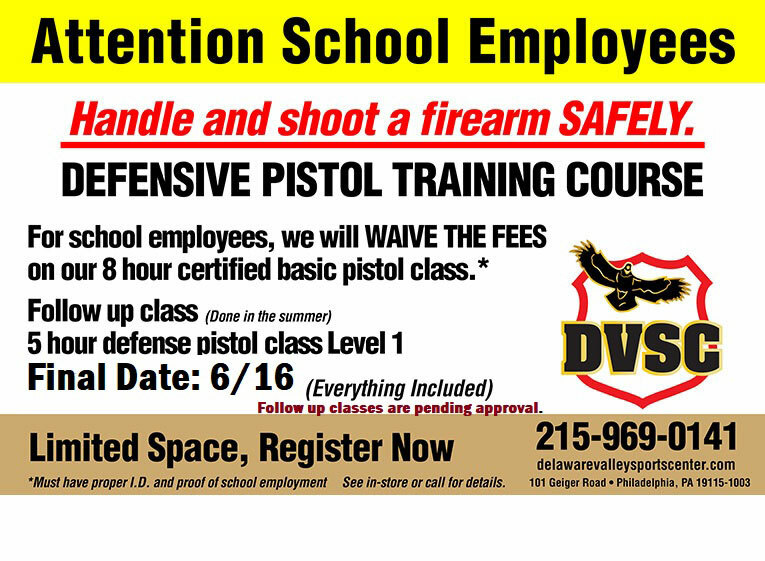 DVSC is an open to the public gun range and pro shop located in Northeast Philadelphia. We carry a wide variety of new and pre-owned firearms, along with accessories, holsters and targets (backers are supplied). A friendly staff member is always available to assist you whether it be a question about your first firearm purchase, your next tactical bag, or just a transfer of a firearm question. You can rest assure that our staff is always available to get give you the proper information you need. Our staff is very friendly and here to educate you on any questions you may have. Never shot a weapon before or thinking about your first purchase? Stop into DVSC and learn as much as you can. 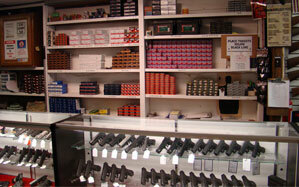 Our staff will walk you through the process of finding what firearm fits you the best. The nice thing about DVSC is that we have a range. So if you’re looking to try a compact pistol VS. a full size. 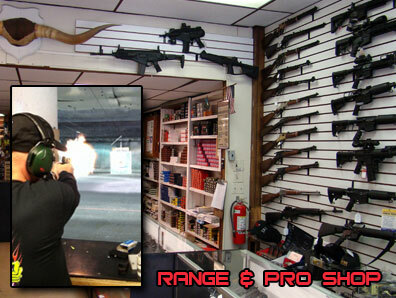 We can put a firearm in your hands, so that you can have a real experience up close and personal. Already a shooter and looking to further your experience into this great firearms community? 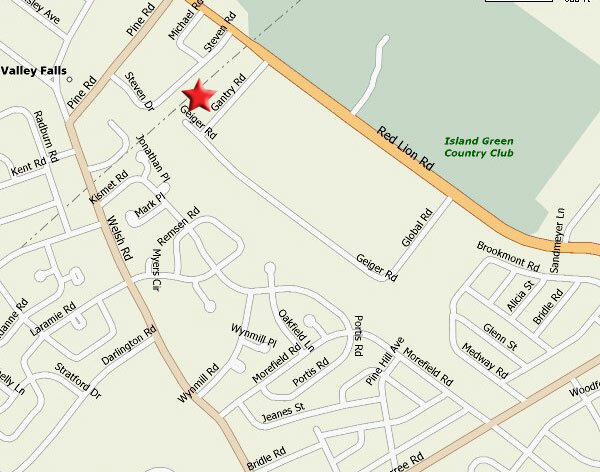 We offer a full line of classes, designed to get you shooting like an ace, along with instruction that focus on personal protection and safety. 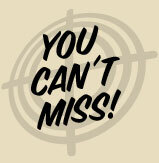 These classes are done here at the DVSC facility in our range and brand new class room. For more information on these classes, please stop in and see our DVSC staff. We take the last shooter in one hour before we close so that you have a more enjoyable experience at the range. Ladies Night Special! Wednesday Night Ladies get Free Range Time after 3pm.